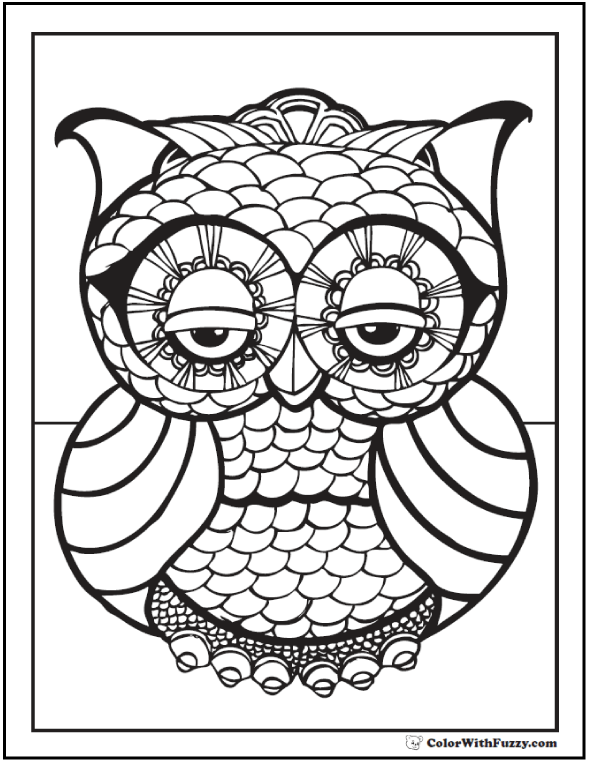 Adults and kids like this geometric owl coloring page! 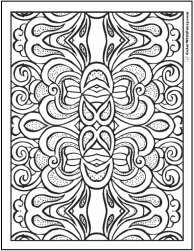 Lots of intricate patterns on a cute owl design. 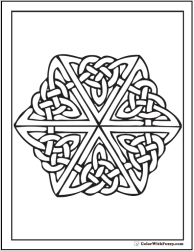 This PDF prints to 8.5x11 inch paper. 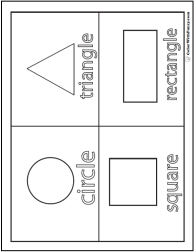 This is a cute geometric owl coloring page!